What are dental restorations and fillings? Learn more about restorative dental services in Edmonton from Today's Dental. 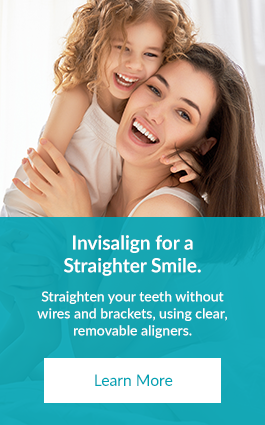 Should your teeth ever require a restorative treatment, you can rest assured knowing we will always discuss with you the available options and recommend what we believe to be the most comfortable and least invasive treatment. There are many types of filling materials available, each with their own advantages and disadvantages. You and your dentist can discuss the best options for restoring your teeth. Composite fillings, along with silver amalgam fillings, are the most widely used today. Because composite fillings are tooth coloured, they can be closely matched to the colour of existing teeth and are more aesthetically suited for use in front teeth or the more visible areas of the teeth. As with most dental restorations, composite fillings are not permanent and may someday have to be replaced, however, hey are very durable, and with proper care, can last many years. It is normal to experience sensitivity to hot and cold when composite fillings are first placed, however this will normally subside shortly after your tooth acclimates to the new filling. You will be given care instructions at the end of your treatment. Good oral hygiene practices, eating habits, and regular dental visits will aid in the life of your new fillings.